Using different fusions in performance to capture the audience. We are using different fusions in our performance to capture the audience. 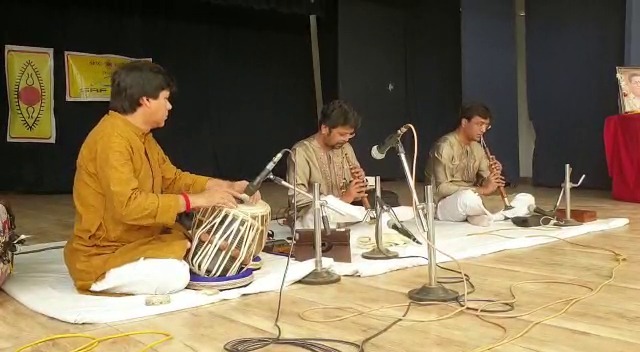 Change in presentation is essential to appeal the audience and continues their focus on the performance, ” said Sanjeev Shankar popular Shehnai exponent. 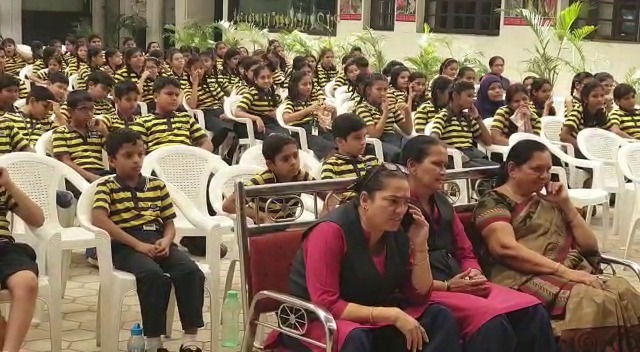 He was in Vadodara along with his brother Ashwini and perform live before the students of Urmi school. 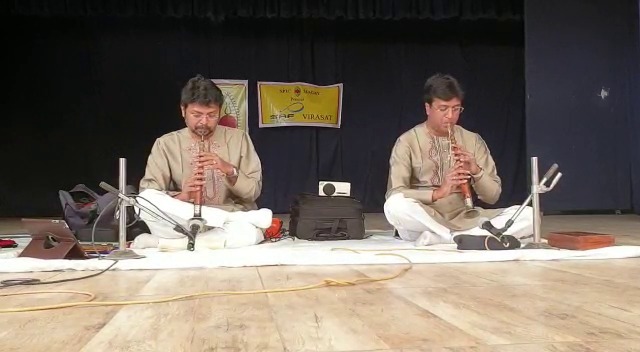 Sanjeev and Ashwani Shankar keeping the tradition of Shehnai which once played in temples and now become an important instrument of classical Hindustani music. Sons of acclaimed Shehnai exponent Pandit Daya Shankar they belong to the Banaras gharana where the tradition is followed for the last 450 years. Both of them are continuing the legacy and hope the future will be bright for the Shehnai. “Shehnai is a hard instrument and needs lots of practice to perfect it. From decades the scenario is same as you can find two or three such performers mastered the art. After lots of stage shows and performances we are also trying fusion in our performance to capture the audience. We play in operas, experimental film music, albums, pop, jazz and present it differently. It appeals the audience and their focus is on the performance, ” said Sanjeev whose last three albums Traveller, Traces of view and Land of Gold nominated for the Grammy. The duo mesmerized the students with their Shehnai tunes and also interacted with them to make them understand the tunes. 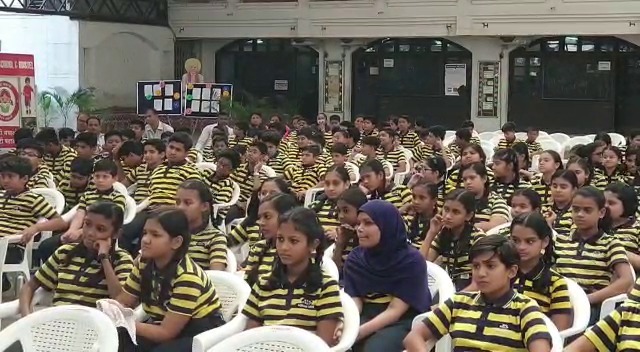 The effort is to connect with them and increase interest for the Shehnai which once is popular in the cultural city. “Vadodara once was called the base of Shehnai but now the popularity is decreasing here. Shehnai is important part of the popular garba and we shall make effort to popularise the instrument. 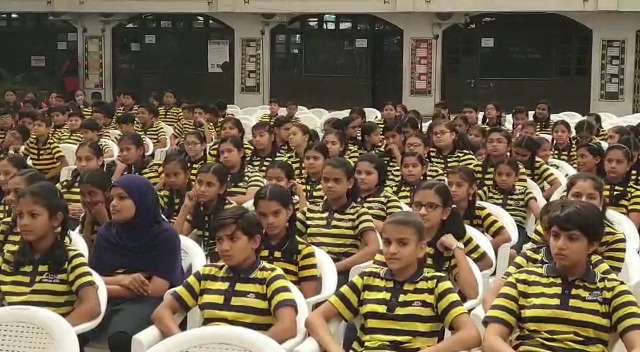 The government shall take steps to have a separate department of Shehnai and every student learn at least one instrument and that too an Indian one to continue the legacy of Indian music. There is no shortcuts but to work hard with feelings to bring back the golden era of music once again, ” said Sanjeev.